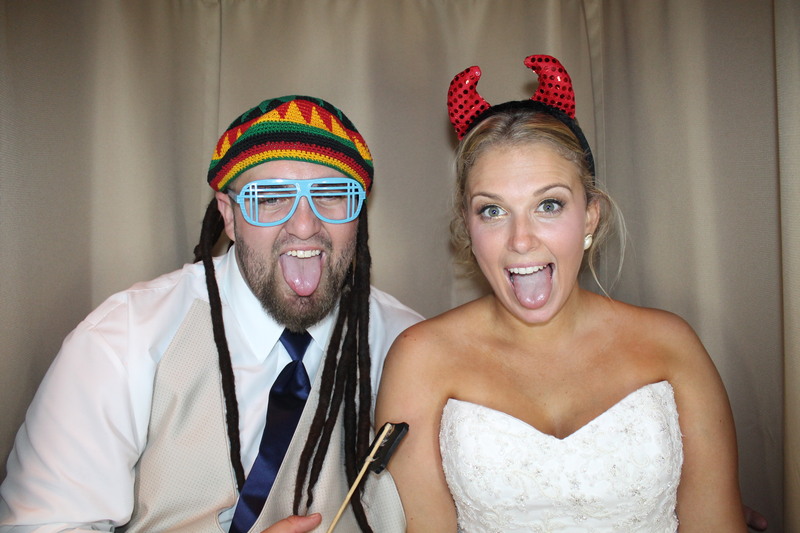 The party was one at Jessica and Michaels Wedding reception last night at Boca Royal Golf & Country Club. Our Photo Booth very popular with all ages CLICK HERE to download all images taken last night in our Venice Photo Booth. Also stop by at our facebook page and like us if you had a good time. We will share some of our favorite images there.